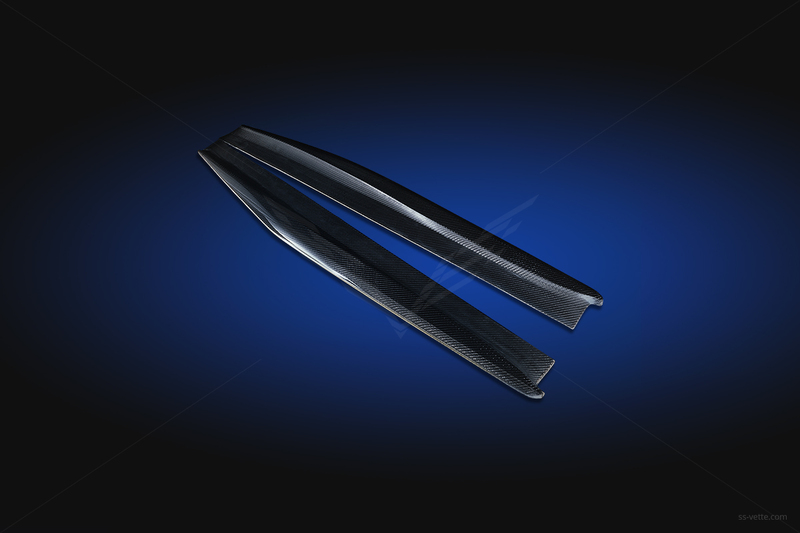 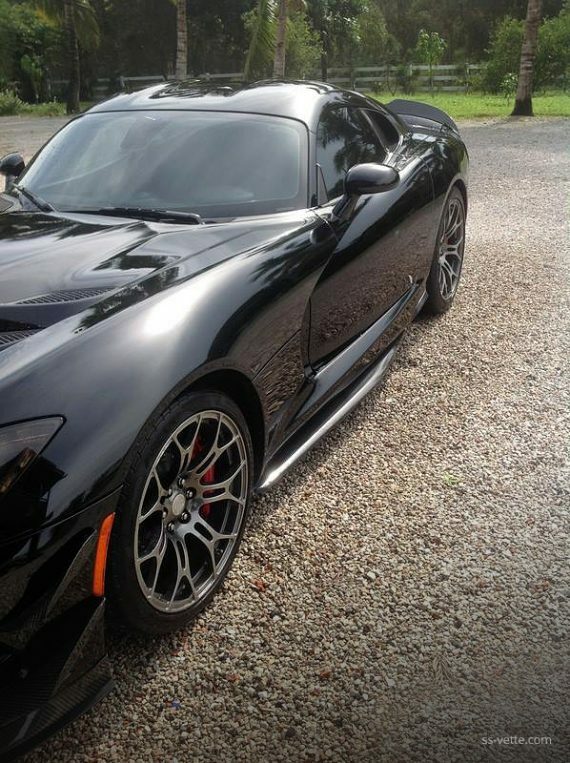 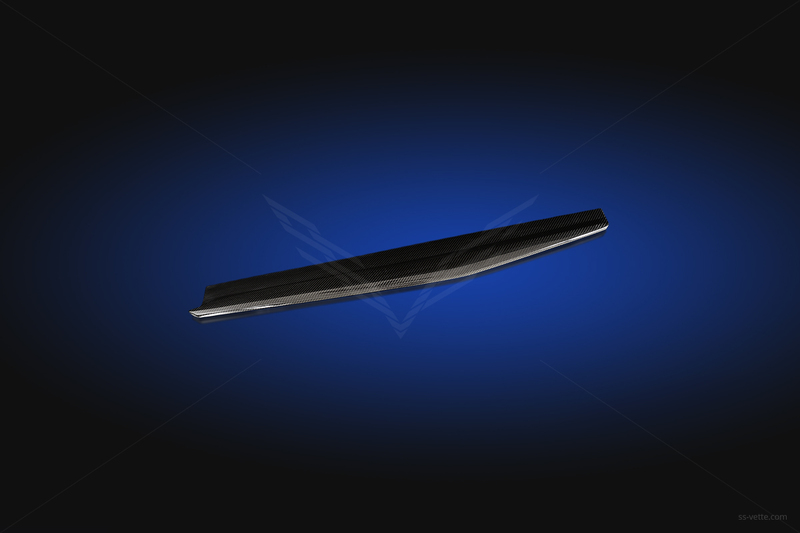 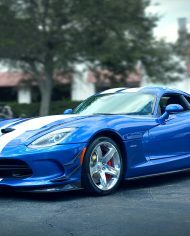 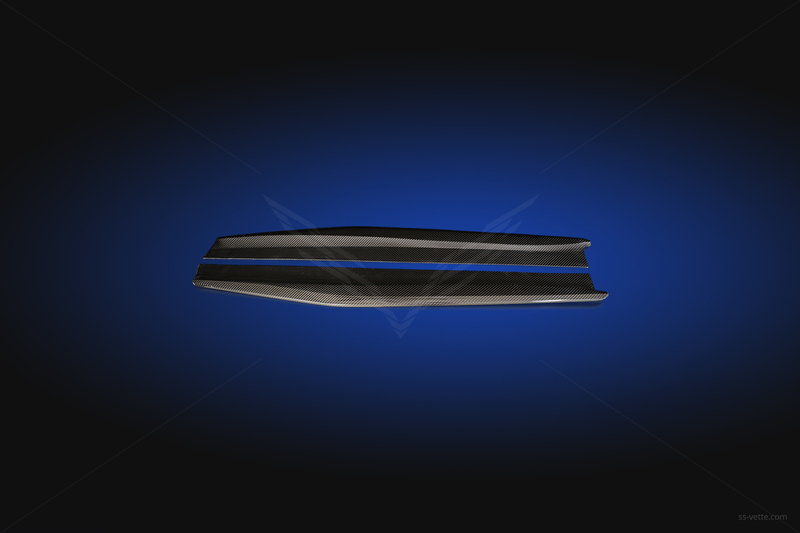 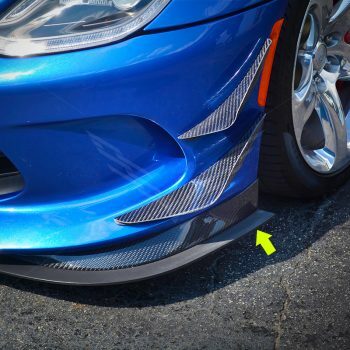 Dodge Viper Gen 5 Extreme Side Skirts | SS Vette Inc. 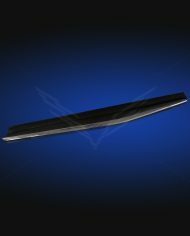 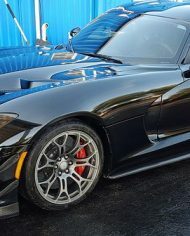 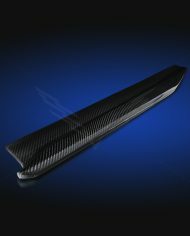 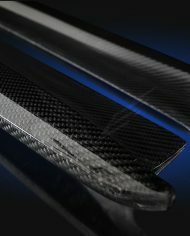 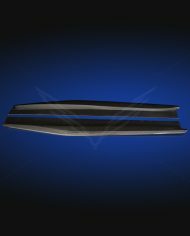 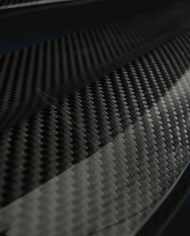 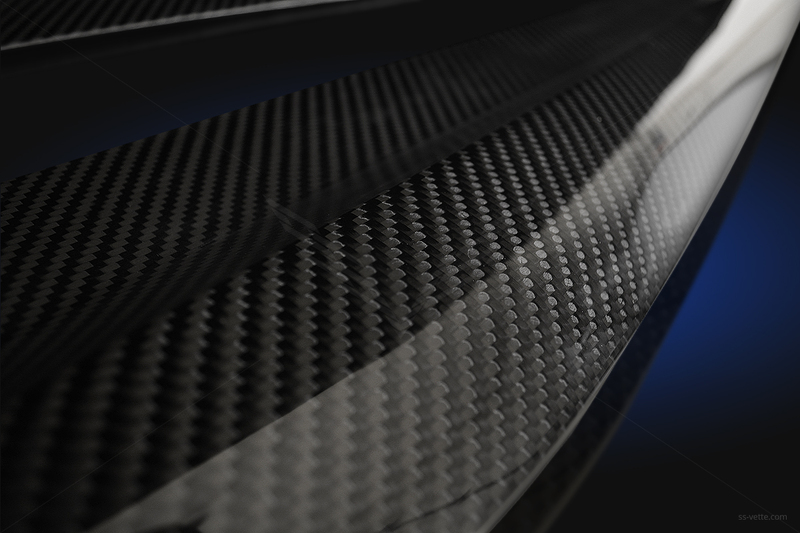 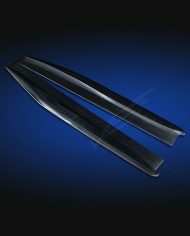 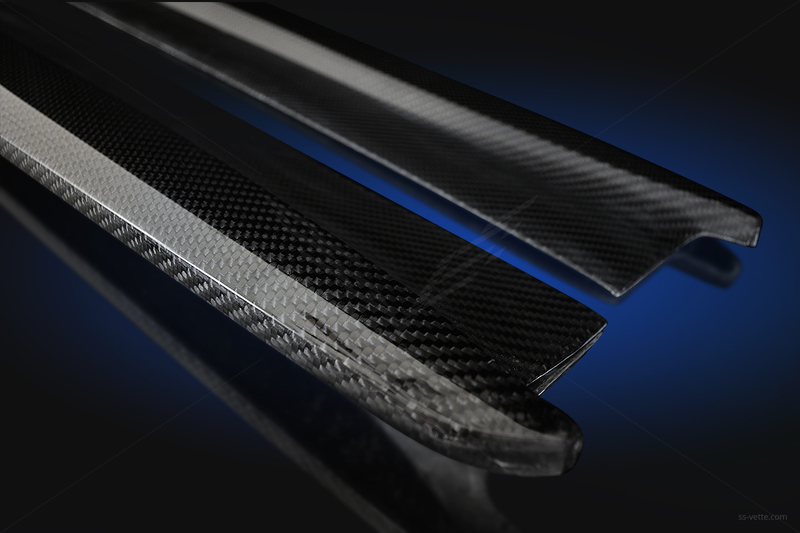 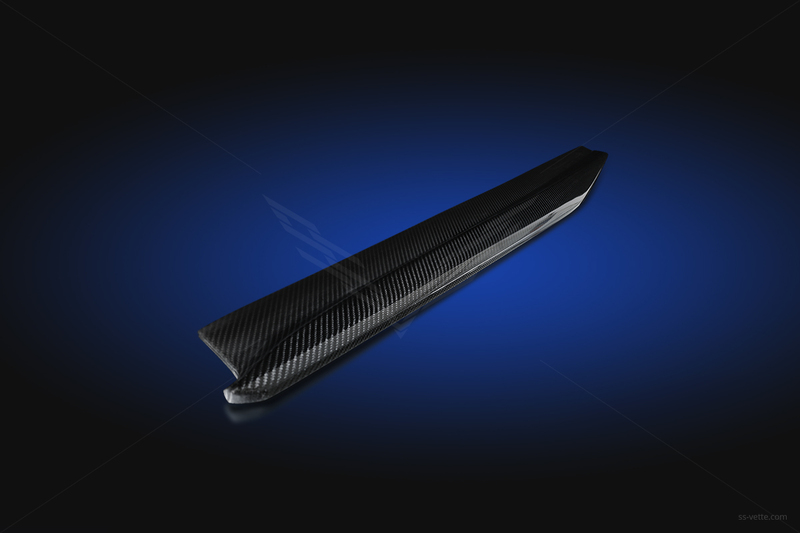 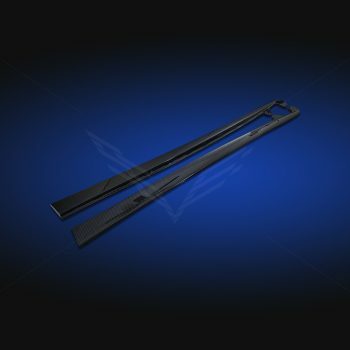 Compression molded Viper Gen 5 side skirts made of high quality lightweight and durable carbon composites, finished in a high gloss clear coat. 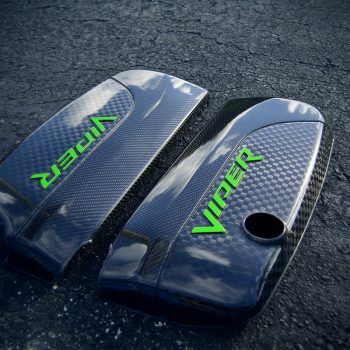 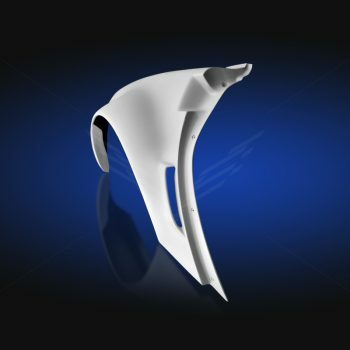 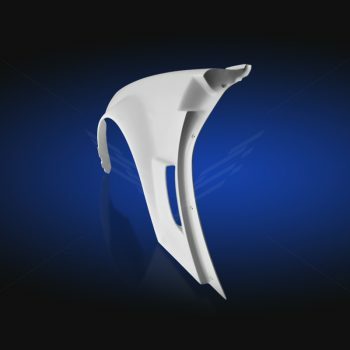 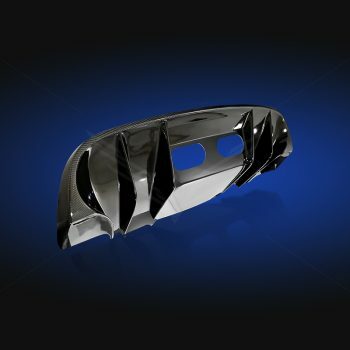 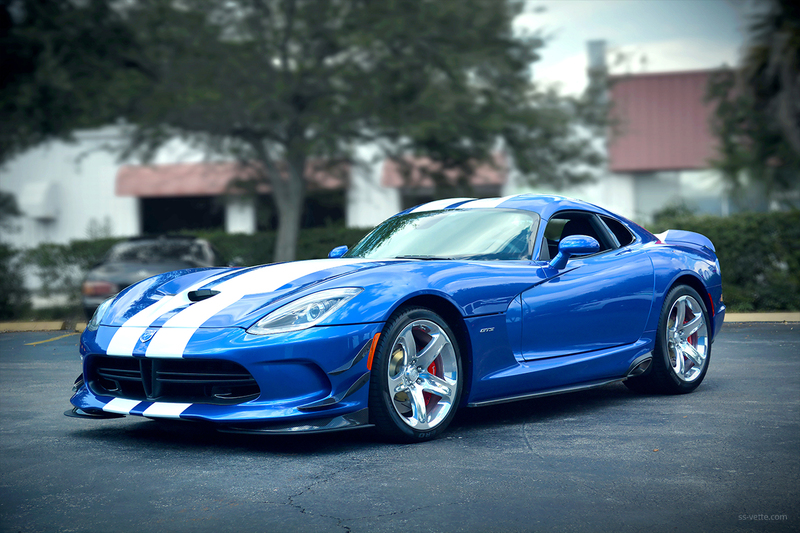 Custom designed side skirts will give your Viper the most extensive appearance.